London and New York: Edward Arnold, 1895. Chapter I. Mashonaland of the Past. Chapter II. Some Notes on the People and Their Customs. Chapter III. The Religion of the Mashona. Chapter IV. The Day of Small Things. Chapter VI. Where do Missions Fail? Chapter VII. The Native as a Study. Chapter X. 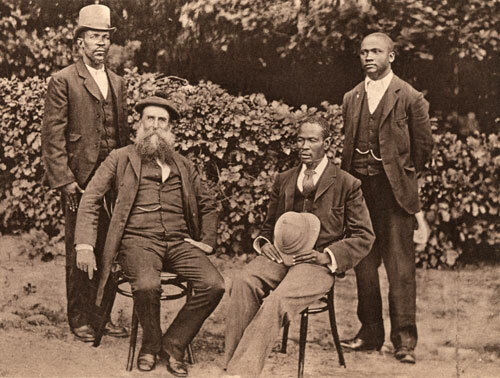 The Matabele War.